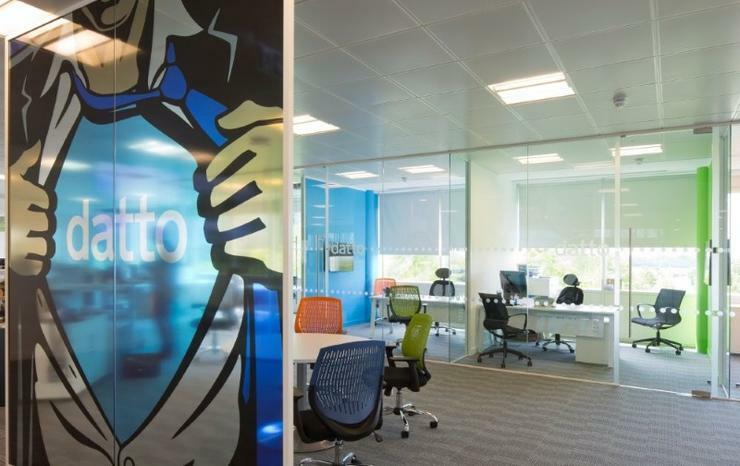 The move is set to help managed services providers (MSPs) through offering options when customers require a mix of solutions that needs to integrate with Datto. The Datto Developer Program will provide resources for technology vendors to integrate third-party applications with Datto solutions, including an enablement team with the vendor's product and technical support staff, access to partner resources and co-branding marketing resources. “As an MSP, it’s important to our business that the vendors we work with have open integrations with other solutions we use to ensure we are delivering the best possible service for our clients,” Anchor Network Solutions managing director Vince Tinnirello said. Datto claims to have more than 14,000 MSPs worldwide who will be able to choose the best tools for their customers. "Reducing overhead is critical for MSPs, so integrations can help partners conduct their business and complete workflows more efficiently," Datto chief product officer Emily Glass said. "The fewer portals partners need to open to manage their business, the better. "We also firmly believe that partners need to choose the products that are right for them. The Datto Developer Program is the next step in our commitment to helping MSPs scale while promoting choice for our partners."